According to Section 103 of the Marine Protection, Research, and Sanctuaries Act of 1972 (MPRSA), any proposed disposal of dredged material in the ocean waters of the United States must be evaluated according to published criteria. 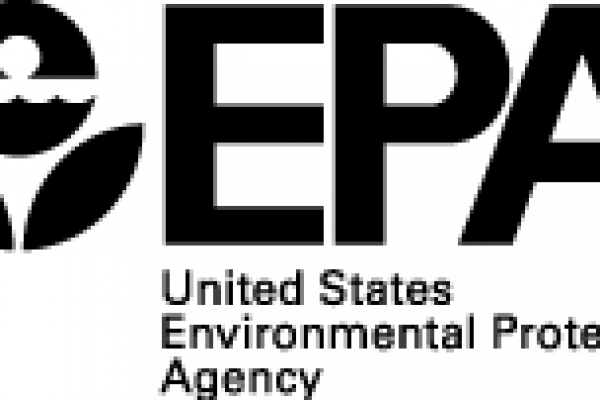 In 1993, a Regional Implementation Manual representing an agreement between EPA and the USACE Districts within Region 4 was developed to implement national guidance for evaluating dredged material under the MPRSA Section 103 program. EPA and USACE initiated revisions to the RIM in 2002. In 2006, EPA contracted with ANAMAR to edit and format the new document and to add chapters on statistical analysis and quality assurance/quality control (QA/QC) procedures. ANAMAR also created QA/QC checklists and developed a template sampling and analysis plan for evaluating dredged material. ANAMAR reviewed EPA-supplied chapters. We provided a technical review and edited for narrative flow, consistent English style, content, and readability. ANAMAR formatted the entire document (chapters and appendices) and prepared a table of contents and glossary. In addition, ANAMAR reviewed and updated the section on test conditions within the existing RIM. This required requesting and compiling comments and suggestions from laboratories which perform this work to make sure test conditions are up to date with current laboratory practices. 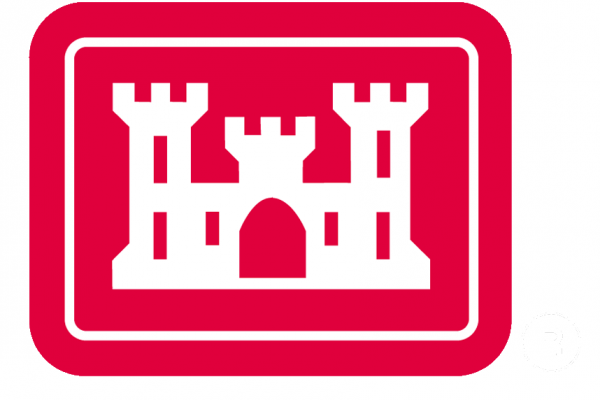 USACE and EPA benefited from ANAMAR’s extensive hands-on experience, technical knowledge, and background in various disciplines. ANAMAR provided “one-stop shopping” to EPA to finish the entire manual and provide expertise in QA/QC, toxicology, statistics, and material to be dredged.